She is a researcher in the development field. 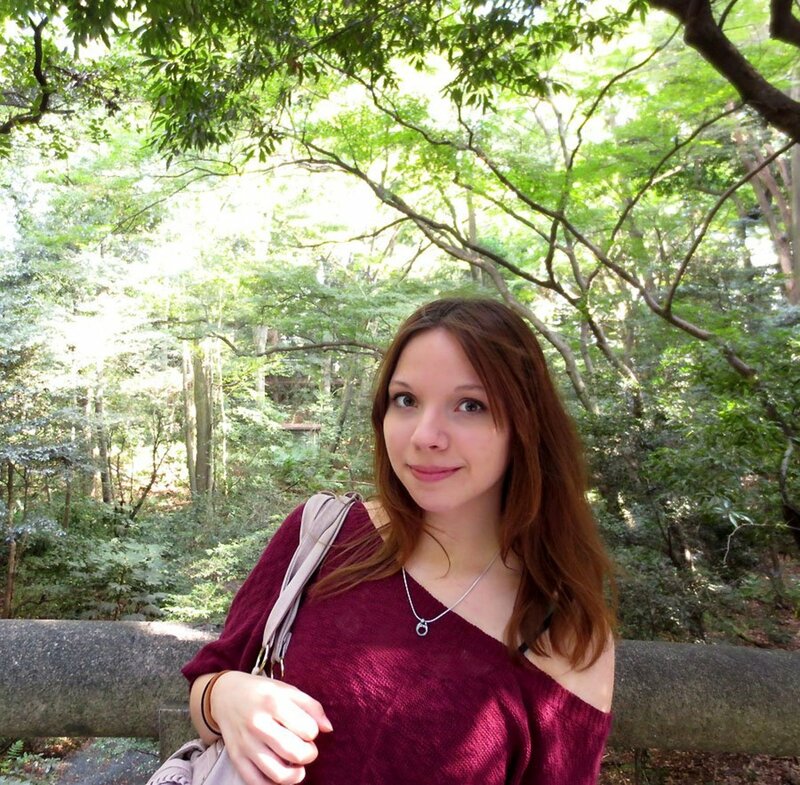 She has traveled for both work & leisure to at least 15 countries & over 250 cities. Singapore’s a well-planned city equipped with modern technology which basically allows people to pretty much travel anywhere around the island at a moment’s notice. Its efficient transportation system is famous worldwide. Having visited the country a number of times, I’ve always used public transportation as a means of travelling around. It is fast and well-organized, allowing people to have much more freedom to move around. 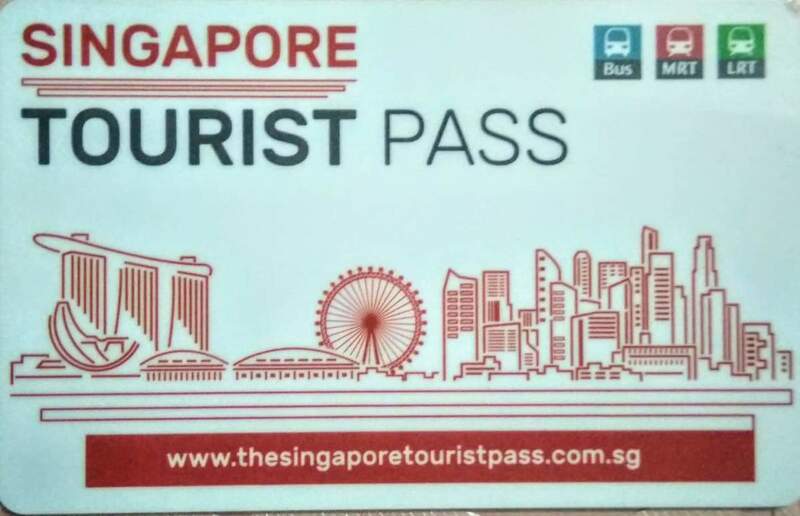 A couple of years ago, the country introduced the Singapore Tourist Pass (STP). 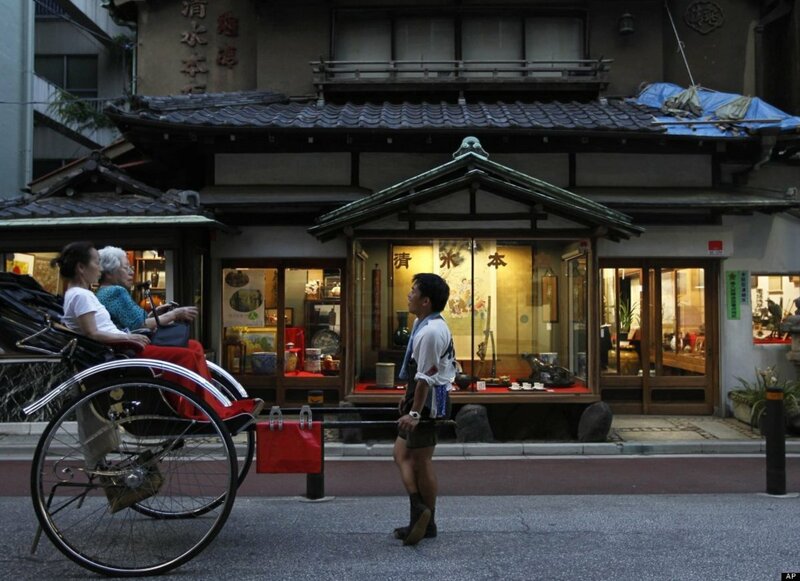 It reminded me of Japan’s JR Pass, which gives tourists unlimited travels around the country. Though a little expensive, the JR Pass is well worth the cost, especially with the unlimited, costly shinkansen rides. 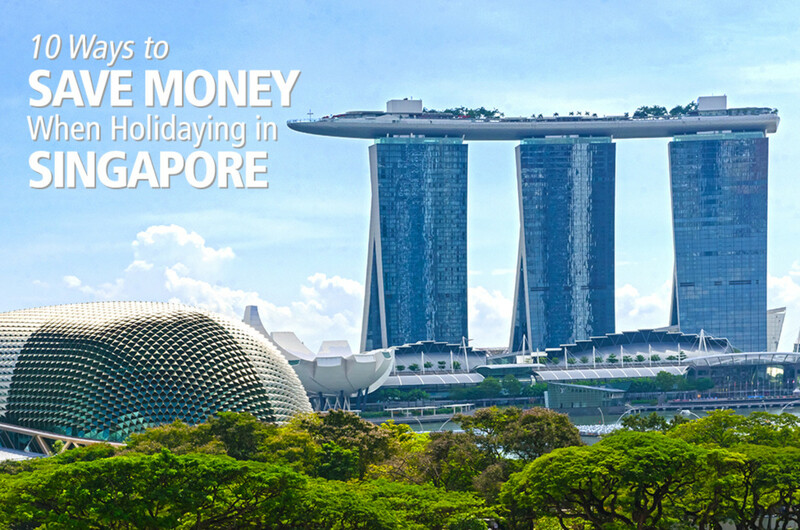 But getting an unlimited pass for Singapore’s tiny island is an entirely different story! The STP costs S$20 for a 3-day pass with a refundable $10 rental deposit. Is it worth paying S$20 for 3 days? Read on to find out. Cover of the booklet provided upon purchase of the pass. When Is the STP Worth It? So, is it worth it? Basically, it depends on the length of one’s visit and activity. 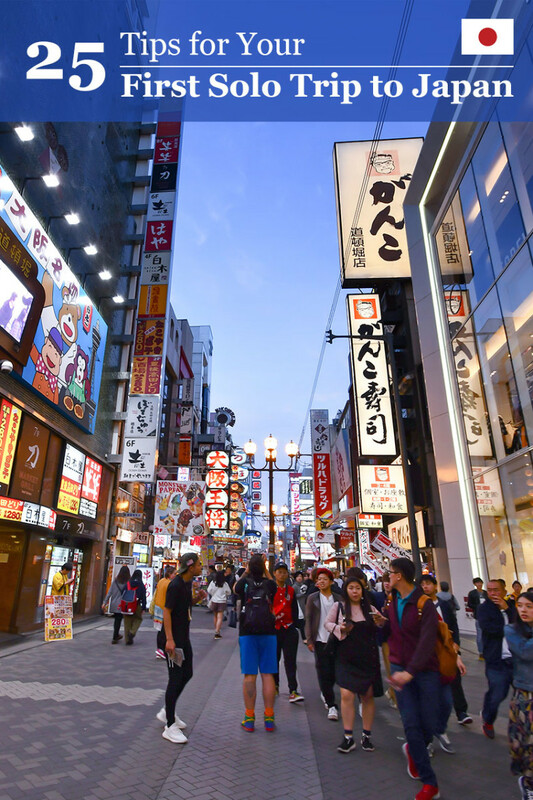 It also depends on whether you're travelling alone or with a group and whether you have varied interests. 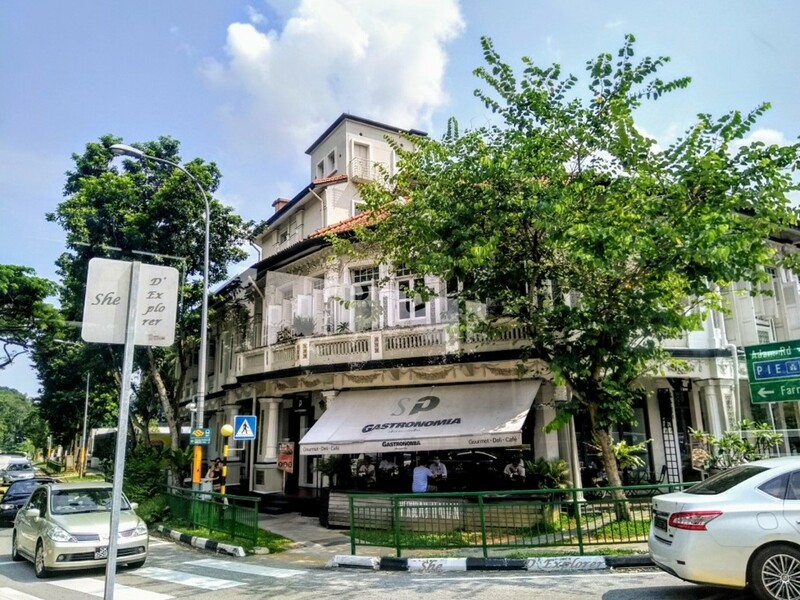 For solo travelers or couples who want to experience the local culture, be spontaneous and skip the popular tourist attractions (which will consume half or all of your day) like Universal Studios and Sentosa. 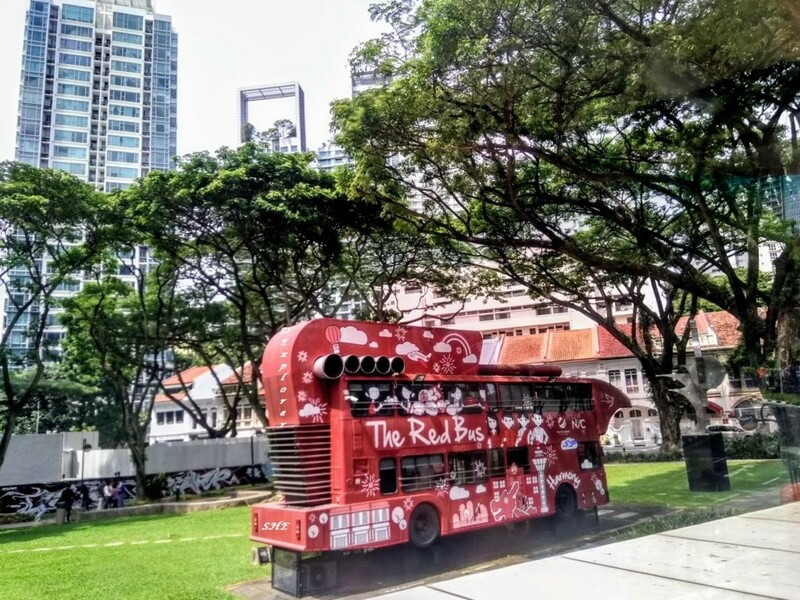 However, for those who have limited time and intend only to visit one or two attractions in a day or stay in the city centre (visiting sights like Orchard or cultural areas such as Chinatown or Little India), then it wouldn’t be worth it to get the pass. 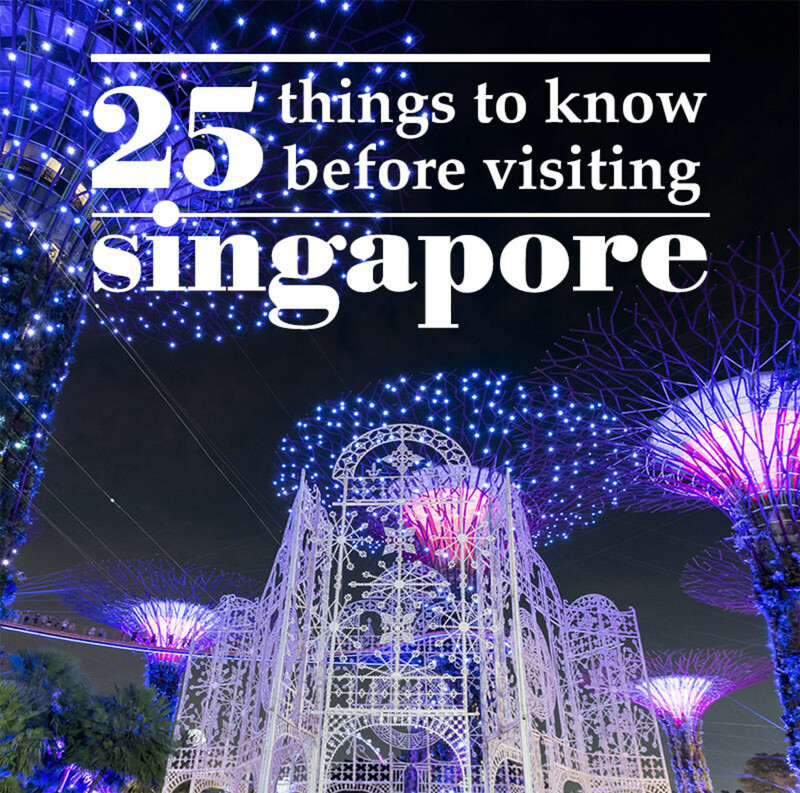 For this year’s visit, I decided to skip Marina Bay, Sentosa, and even Bugis and other cultural centers. I wanted to see more of the island beyond the spotless central districts and shopping areas. Upon arrival, I purchased the 3-day pass at the TransitLink Ticket Office at the Changi Terminal, just a few steps from the train tracks. 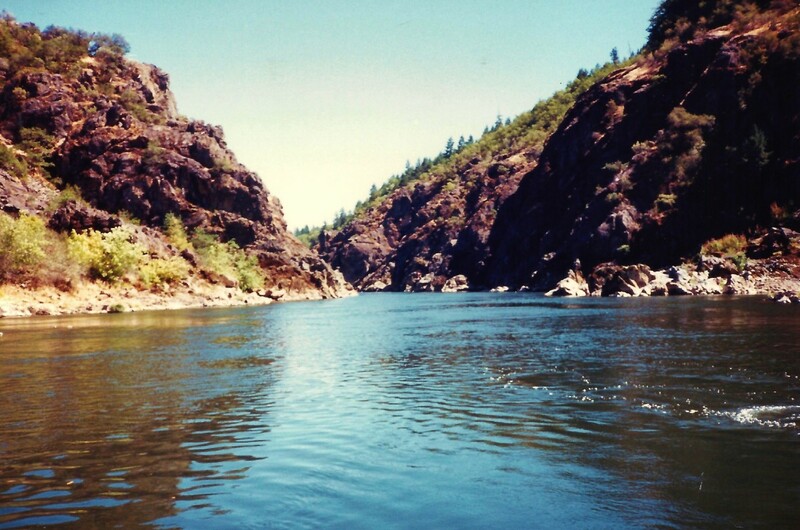 The pass offers unlimited travels on trains and basic bus services for 3 days. However, travelers may also avail of the 1-day or 2-day pass, but given the pricing rate, you might as well purchase the 3-day pass. The table below shows the prices of each card, updated as of August 2018, and based on the brochure provided upon purchase of the card. Note: The $10 rental deposit is refundable as long as the card is returned within 5 days upon purchase otherwise it will be forfeited. Note that the effectivity of the pass begins from the first usage up to the end of the transport service for that day. 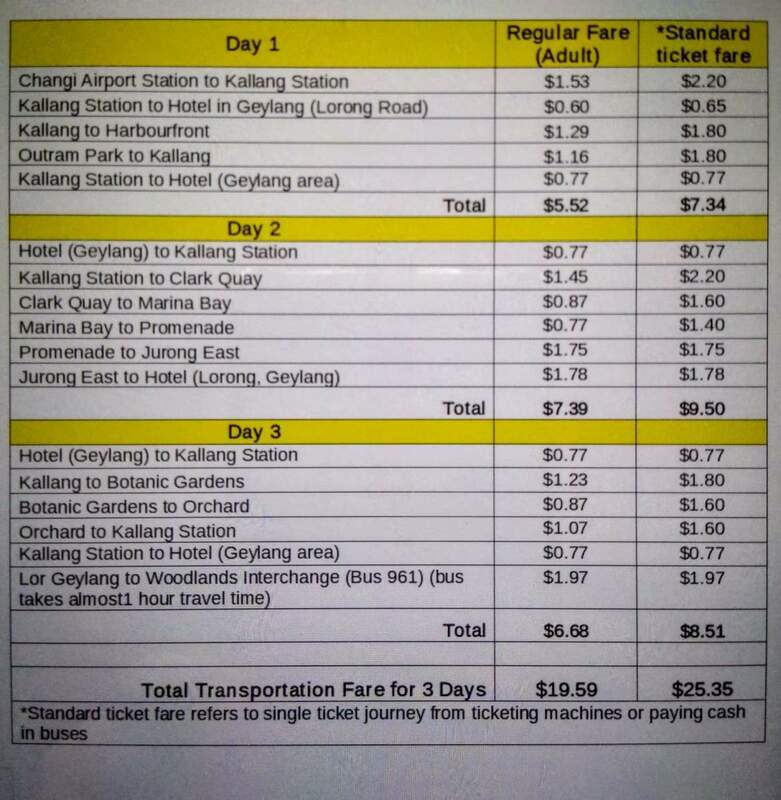 If you arrived in Singapore late in the afternoon or at night, you may consider buying the standard single entry ticket for the day to be able to maximize the STP since the 2- or 3-day pass must be used consecutively. Aside from the TransitLink office (train station) at the Changi International Airport, the pass may be purchased from selected ticket offices. Here’s a map showing the locations and operational hours of the service centers. For those staying on the island for more than 5 days and wishing to avail of the 2- or 3-day pass, you may as well plan your activities on a daily basis by visiting the areas that will eat a lot of your time (Sentosa, Universal Studios) on the first or the last day. That way, you can use the pass on buses or MRT and LRT for exploring on other days. Locals normally use the EZ-Link card for public transport, which can also be easily availed by tourists. Note that the EZ-link stored value card costs S$12 out of which S$5 serves as a deposit and is nonrefundable. As a guide and to help you better decide whether or not to get the pass, I generated a table with my own experience showing the difference between the regular rates for trains and buses and the standard ticket fare for single ticket journeys or cash payments in buses. Using the city’s MRT/LRT Fare Calculator and the Travel Time and Route Guide, here’s my actual experience in using the STP which allowed me unlimited rides for the first time last July 2018. 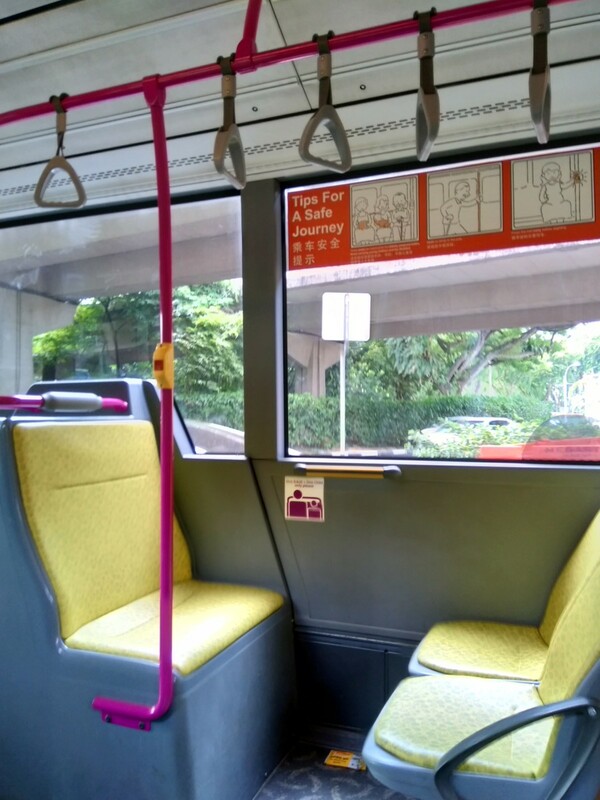 I wasn't able to fully use the pass on the first day as I arrived at Changi Airport past lunchtime, but I got to use the card for transport from Changi Train Station to my hotel in the Kallang area. Given the estimated total amount of S$19.59 (regular rate) and S$25.35 (standard ticket fares) for two and half days, I must say it was worth a try. In fact, this is a good deal compared to buying the EZ link card with its nonrefundable S$5 dollar card (though it’s valid for 5 years). It’s a reason to come back! I wasn’t able to return the card in the TransitLink office as I used it on my third and last day to the Woodlands Checkpoint where I headed to Johor Bahru, Malaysia. As a result, I wasn’t able to refund my $10 deposit! The good news is for those who choose to retain the card, they can still continue using it as a normal stored-value card, as used by the locals, by topping up the card with cash at any Passenger Service Counters or top-up machines located within the MRT stations. It can still be used across the city’s public trains and buses. Given the assurance of unlimited rides, I didn’t have to worry about the cost, the inconvenience of purchasing single ticket cards in each station, the lack of exact amount of cash or coins when riding a bus, or worry that my EZ link card’s stored value was consumed. The STP was handy and so convenient to use. It was a breeze. I simply tapped my pass in train stations and hopped on and off buses anytime, anywhere within those three days. I even got to see parts of the country I never explored in previous visits. 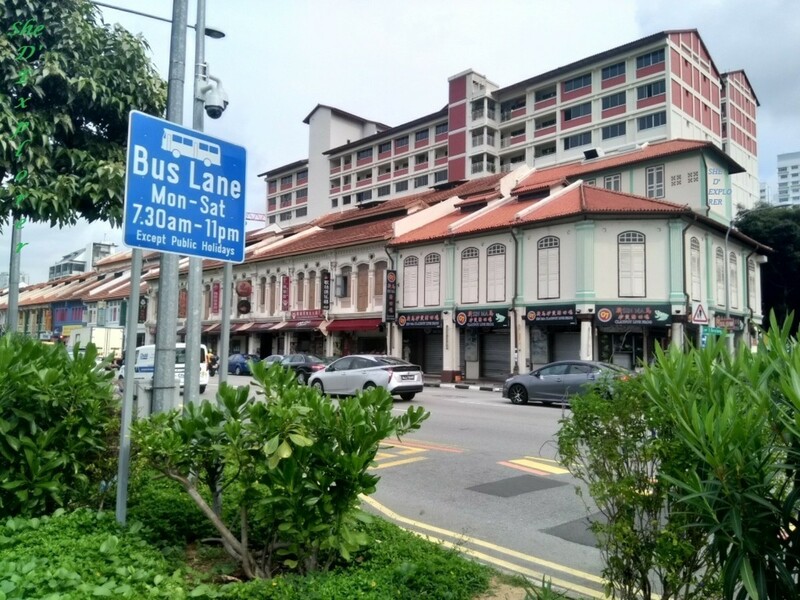 On the second day, instead of organizing a typical itinerary and following a plan, I just took the bus in the nearest station to where I was staying and got off in the last terminal in Jurong East. 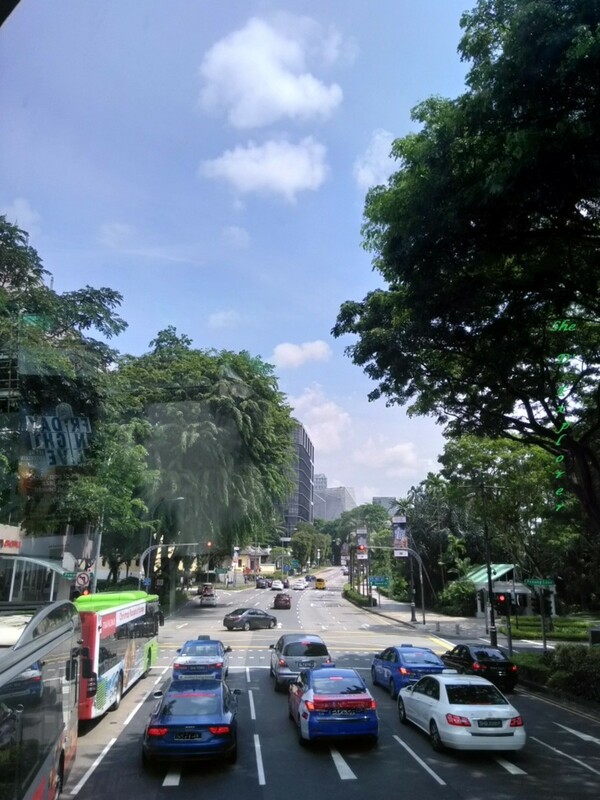 I simply stayed on the bus for almost two hours and savoured the sights from the bus window—from ultramodern architecture and contemporary structures to quaint shops and cafes, kopitiams, charming old-fashioned neighbourhoods, rich and middle-class subdivisions, and other less touristy areas of the island. Overall, I would recommend the Singapore Tourist Pass. It allowed me to see more of Singapore, and it was refreshing to utterly savour the unlimited pass despite the limited time. If you’re staying for over five days, who knows what else you might discover? 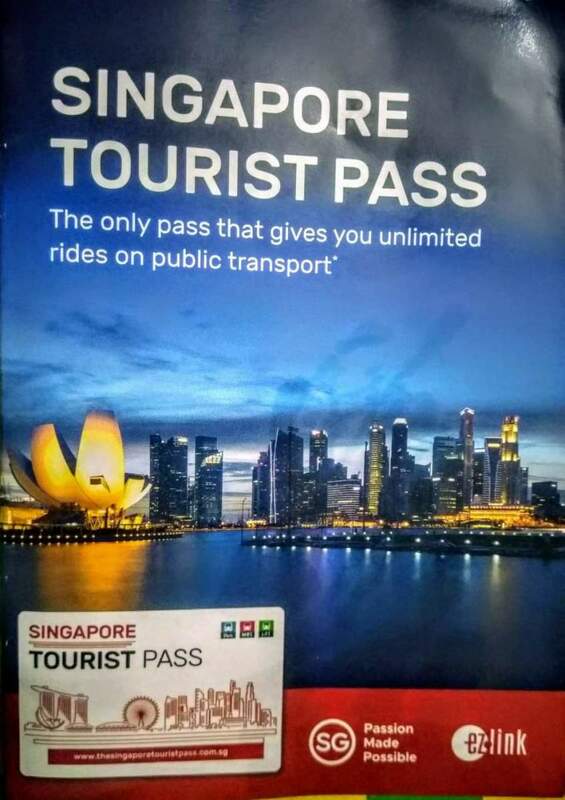 Would you prefer the Singapore Tourist Pass over the EZ Link Card? 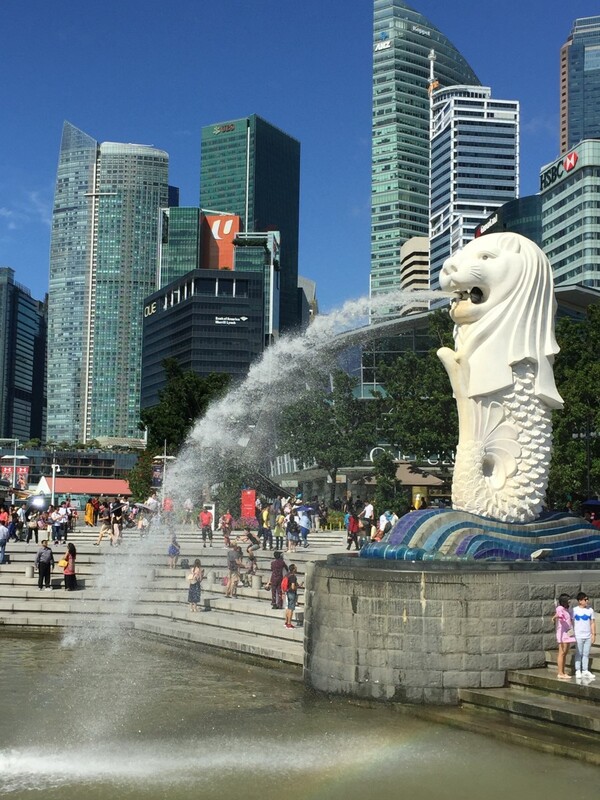 This was an amazing articles about what Foreigners should do in time they travel to Singapore. Thank you for the complete details. Thank you Liz! Much appreciated especially for someone new in hubpages! This is an exceptionally useful article. For the first time visitor, it is a challenge to work out which is the best value transport option to choose. You might want to tweak the map as it has defaulted to the original USA screen. This has happened to me in the past. You might also find that the map gets deleted when your article gets moved to a featured site, as Google is now charging Hub Pages for use of its maps.